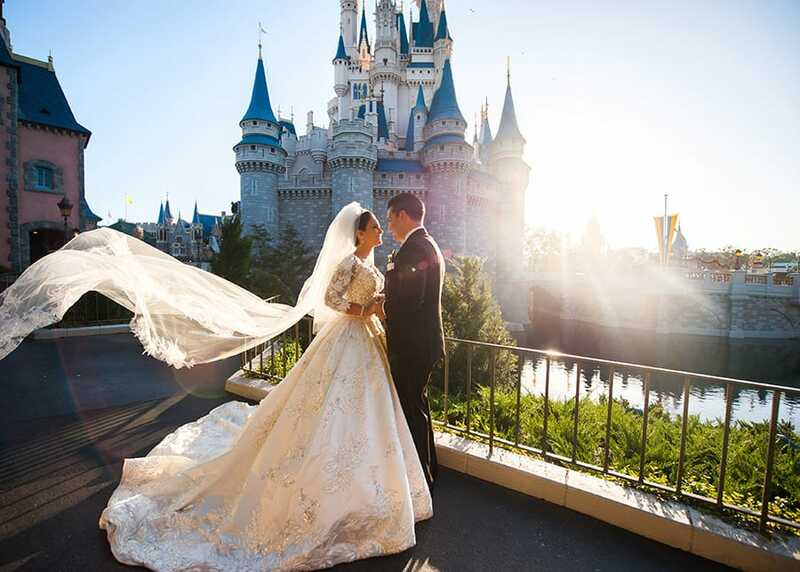 Watch Disney's Fairy Tale Weddings: Holiday Magic Tonight! The day is finally here! Disney's Fairy Tale Weddings: Holiday Magic premieres tonight at 8pm/7c during Freeform's "25 Days of Christmas." Tune in to see two beautiful holiday weddings at both Disneyland and Walt Disney World. Watch the promo below for a little sneak peek. You won't want to miss this special, which features three of our favorite things combined - holidays, Disney, and weddings! You will see a surprise musical performance, emotional vows, and more! Not able to watch tonight? The special will also be available tomorrow on Freeform.com, the Freeform App, OnDemand, and Hulu! Not sure which channel Freeform is for you? Find out here!